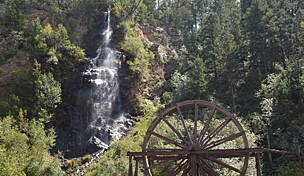 The Dillon Dam Recpath offers a scenic route along the western shore of the Dillon Reservoir in the White River National Forest, connecting the towns of Frisco and Dillon. 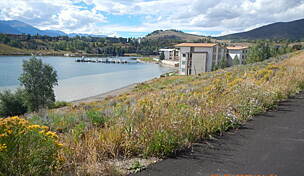 If you begin your journey at Marina Park in Dillon, you'll head west on the trail, or you can travel southeast to Keystone on the Snake River Recpath. 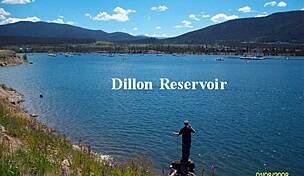 At Dillon Dam Road, you'll turn southwest along the roadway and enjoy exceptional views of the lake and Keystone Mountain. 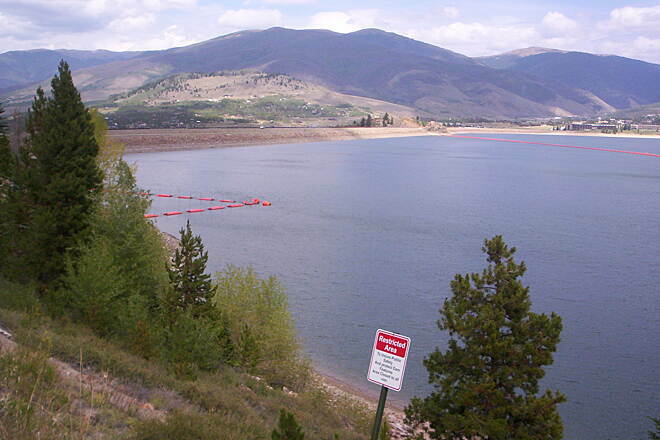 Alternatively, pass under Dillon Dam Road on the Silverthorne Recpath to reach downtown Silverthorne and points north. 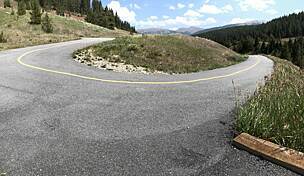 The south end of the Dillon Dam Recpath parallels Summit Boulevard through Frisco before ending at the new Frisco Adventure Park, where you'll see tubers speeding down the hill during the winter months. Cross State Route 9 at Recreation Way/Peak One Drive in Frisco to pick up the Frisco-Farmers Korner Recpath. 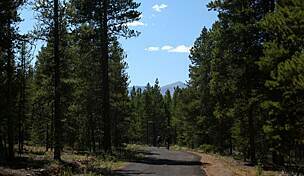 On that trail, you can continue your journey southeast to Summit High School and from there, via the Blue River Recpath to Breckenridge. 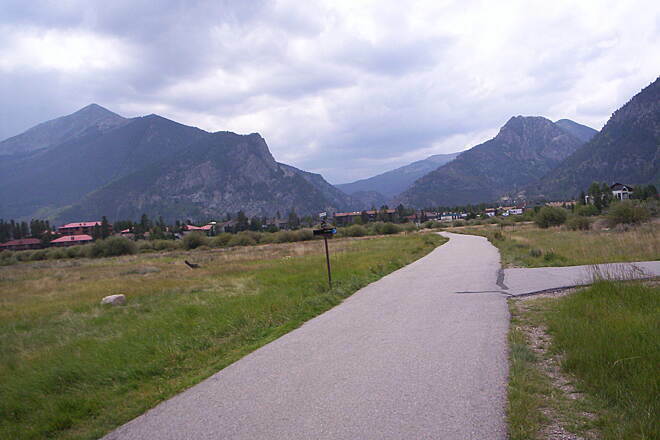 Or take the Frisco-Farmers Korner Recpath west along the south side of town to the Ten Mile Canyon Recpath, a rail-trail with stunning views that heads south to Copper Mountain. 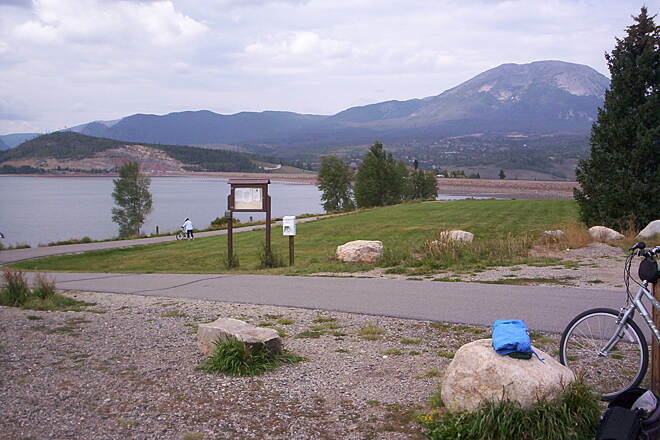 Parking is available in Dillon's Marina Park (along the south side of W. Lodgepole Street) and at the northern end of the trail on Tenderfoot Street. In Frisco, park at Frisco Adventure Park on Recreation Way. June 1, 2018. 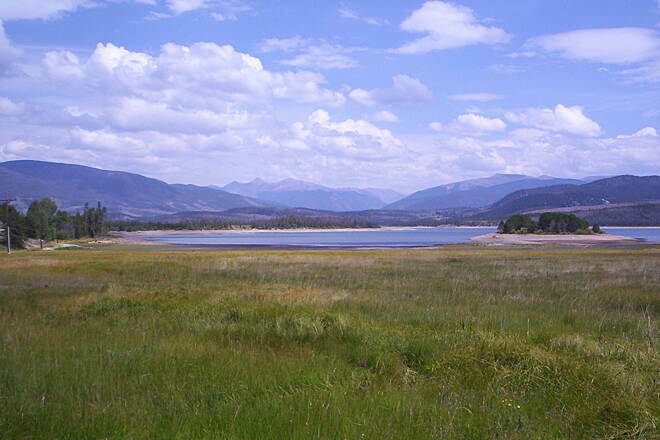 Round trip from Keystone to Frisco Marina Park, 25 miles. 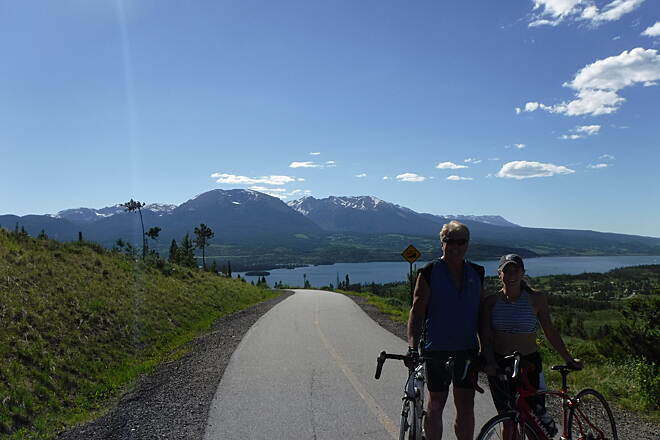 Perfectly maintained trail, winds around the Snake River, the lake, with views of water and snow covered high mountain peaks. Friendly riders and walkers. A spiritually restoring experience. 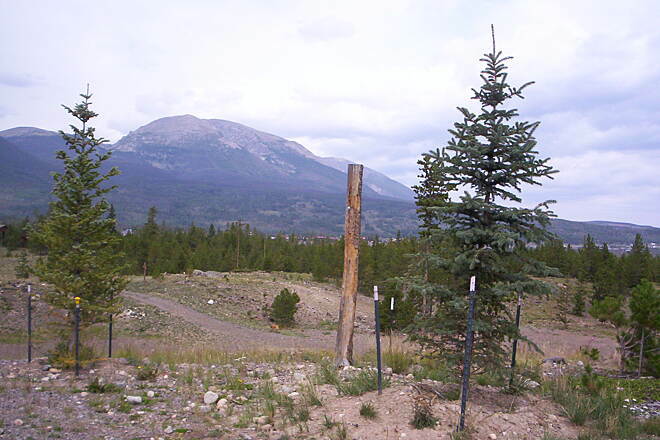 Consider the 9000' elevation if you are visiting. 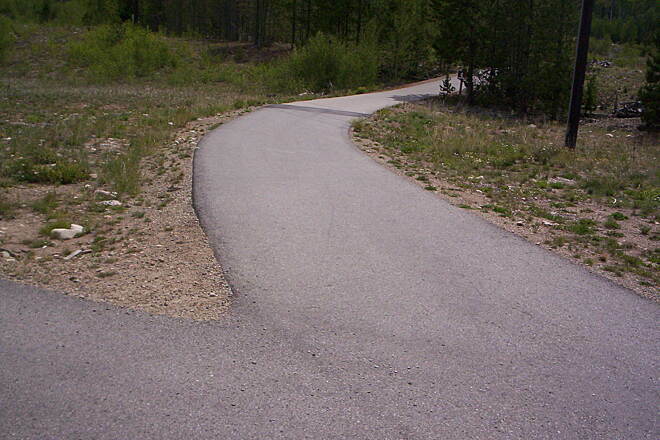 I did this path on a double drop longboard and it is a beautiful path. 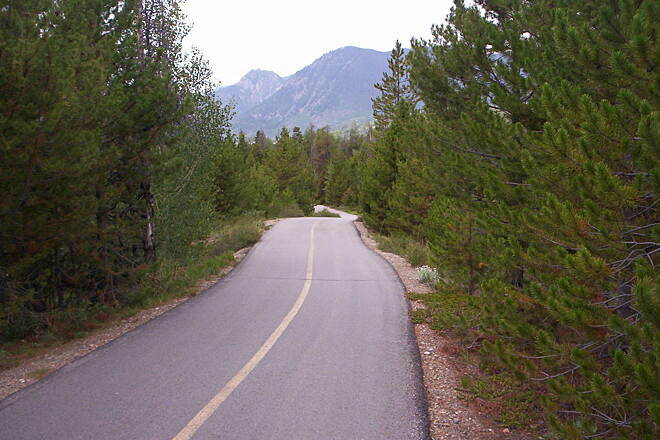 Not only is this trail absolutely beautiful the pavement is super smooth. When I skate a path I generally look for a path that follows a creek so that my return skate will be all down hill, today was the exception to the rule. 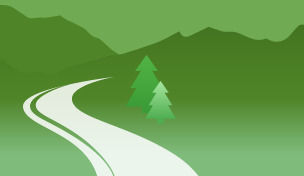 The path is 9.6 mi. long and I stopped at 8.5 mi. 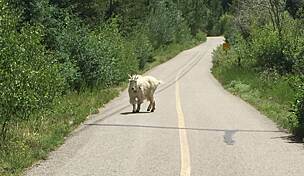 which gave me a 17 mi. round trip of which offered a ton of up and down skating. I am a carving junkie and like to keep my speed below 20 MPH since I only know how to foot brake. This trail has so much up and down that I did very little carving so as to not shed speed and have enough speed to make it partially up the next hill. In 8.5 mi. 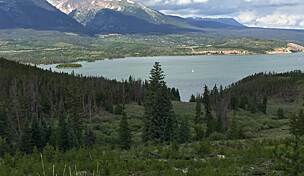 the altitude difference was 93 feet, and my vertical ascent 667 feet, giving me a total vertical distance of 1338 feet, lots of up and down. It took me 3 hr. round trip with a 25 min. lunch break. I would definitely do this path again except I would give myself more time so I could skate all the way around the whole reservoir. 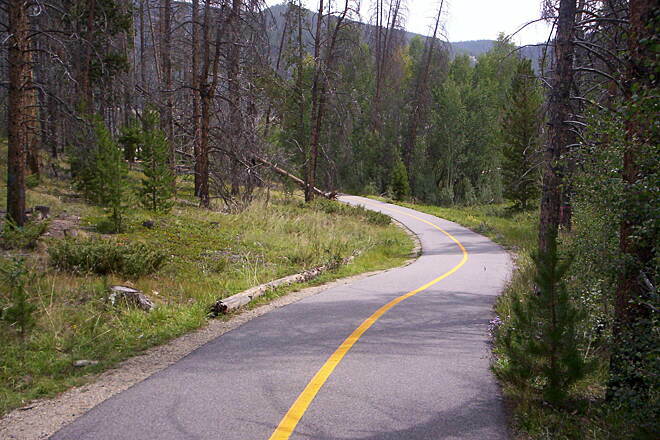 This trail is nestled in the Colorado high peaks between Keystone, Copper and Breckenridge. 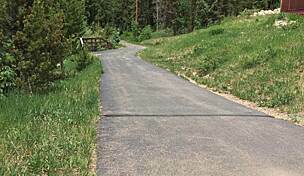 For being in the mountains, it is relatively flat, but there are many small ups and down to make it a good 12mile round trip workout. 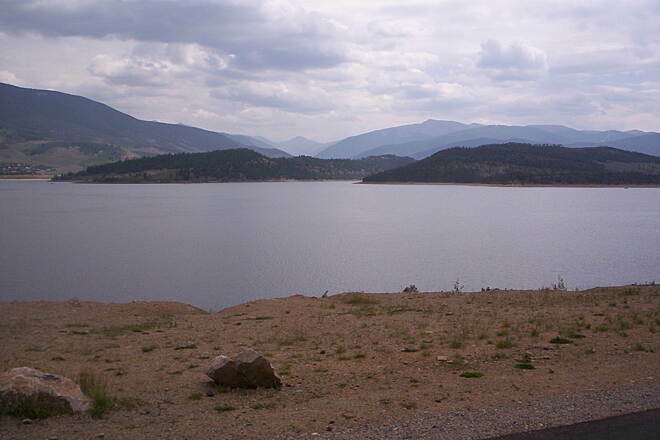 Beautiful scenery all along the way, including from on top of the Dillon Dam. 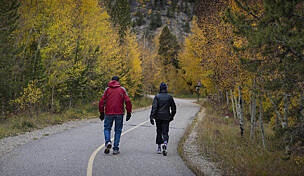 You can connect to the Blue River and Snake River trails, but they are less scenic as they go along the road for much of the way.